46% of the small businesses in America operate without a website, and 81% of people research a business online before making a purchase. While small businesses is the engine that drives US economy, these statistics are disappointing. However, 100 project by Rebrand Detroit aims to solve that problem. Our mission is to address this problem and to transform small businesses in Detroit and other areas by getting 100 neighborhood business on the grid through providing mobile-optimized websites. The project is about driving revenue and creating credibility for the small business owners in neighborhoods who are working 10-12 hour days as the primary employee, with a lack of foot traffic to their business, no marketing budget and no website. In order to achieve our goal, we want to assist 100 businesses in digitizing their efforts through web development with the help of software developers, partners, and Rebrand Detroit team. Once this concept of 100 project is proven, the opportunities are unlimited and small businesses will be recognized. The Renewal Project: Downtown Detroit is Booming, Now How Do we Reach the Neighborhoods? 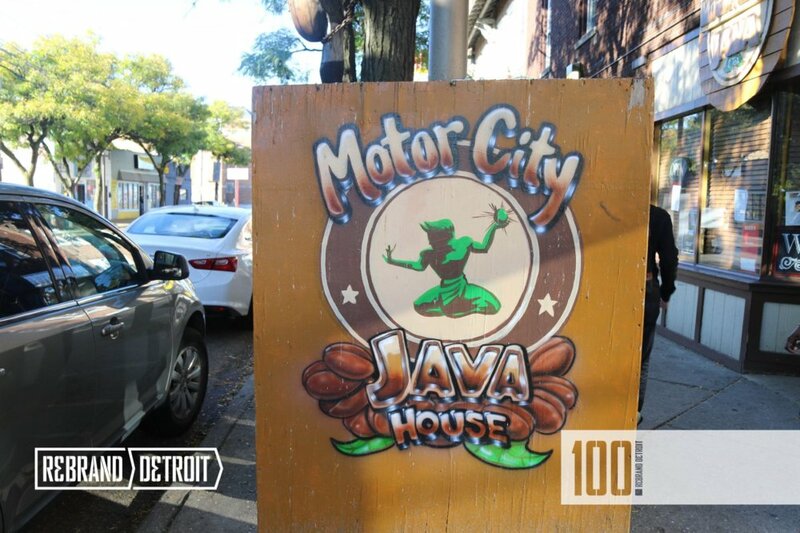 Iam.Design: The 100 Project: Can Rebrand Detroit Get 100 Detroit Neighborhood Business Online?